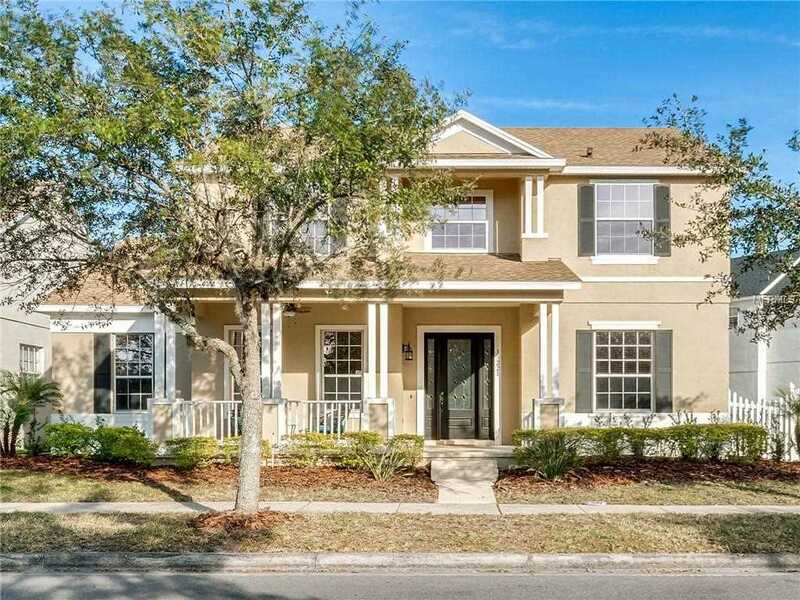 This exquisite 5 bedroom, 4.5 bath, 3 car garage home with a spacious in-law apartment conveniently located in the sought-after Avalon Park in East Orlando is truly a rare find! Tastefully decorated, this home features a charming covered front porch, separate formal dining & living areas, & family room with gas fireplace. The gorgeous kitchen features gleaming granite counter tops, 42" premium cabinetry, center island, a casual dining space with bay window, & stainless steel appliances. Upgraded staircase banister, crown molding accents, & hand scraped engineered wood floors add a touch of elegance to this home. On the first floor is a guest bedroom & full en-suite bath. 2 additional guest bedrooms, loft & a spacious master suite are located upstairs. The master bathroom, boasting a double sink vanity, walk in shower, soaking tub & walk in closet completes this master's retreat. Relax on the oversized 17x13 screened patio framed by two green spaces as well as a large open patio. This unique home also features a generously sized 1 bed, 1 bath in-law suite over the garage which contains its own living room and complete kitchen with dinette! Avalon Park is a popular master-planned neo-traditional community with a bustling town center & excellent schools. Near Waterford Lakes, UCF, Research Parkway, OIA, & easy access to 408, 417, & 528, it offers many amenities such as parks, playgrounds, pools, fields, ball courts, as well as popular festivals throughout the year. Make an appointment today! Lot Size: 0.2 Acres / 8694 Sq. Ft.
SchoolsClick map icons below to view information for schools near 13221 Lake Live Oak Drive Orlando, FL 32828. MFRMLS data last updated at April 20, 2019 9:31:26 AM PST. Home for sale at 13221 Lake Live Oak Drive Orlando, FL 32828. Description: The home at 13221 Lake Live Oak Drive Orlando, FL 32828 with the MLS Number O5762502 is currently listed at $445,000 and has been on the Orlando market for 71 days. 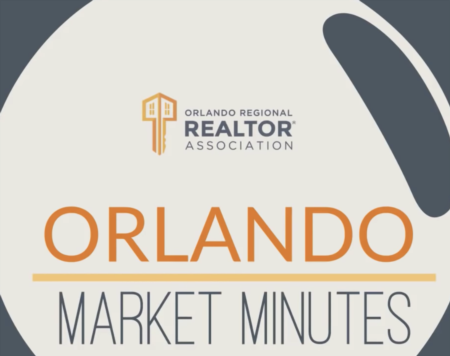 You are viewing the MLS property details of the home for sale at 13221 Lake Live Oak Drive Orlando, FL 32828, which is located in the Avalon Park subdivision, includes 5 bedrooms and 5 bathrooms, and has approximately 3566 sq.ft. of living area.